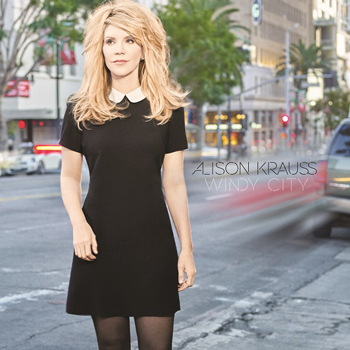 On February 17th, Alison Krauss released her first solo album of new material since 1999. Windy City was produced by longtime studio family member Buddy Cannon, and reached No. 1 on Billboard’s Top Country Albums chart. Buy Windy City on iTunes.